Most pet owners know how important good nutrition, exercise, and attention is for the health of their pet, but they may be missing an important component when it comes to caring. Dogs, cats, and pets in general also require dental health care. If the idea of practicing dental care for your pets seems overwhelming or off-putting, don't worry! It's actually quite simple. 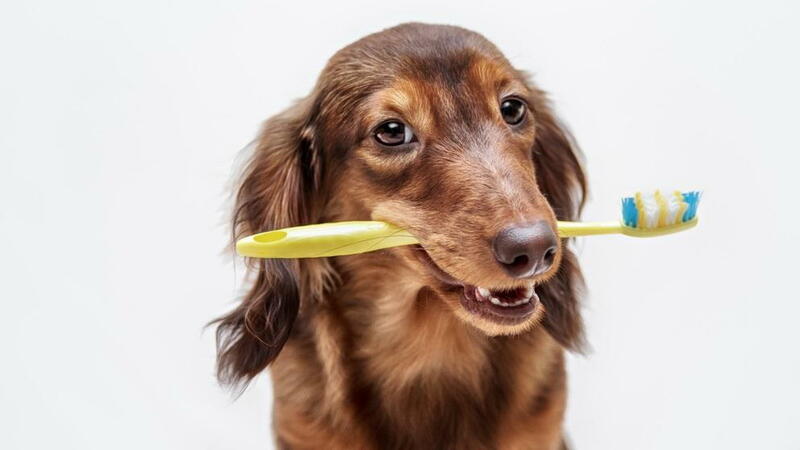 Making sure your dogs or cats have clean teeth is a simple as daily brushing and offering treats that help to clean the teeth, freshen breath and stimulate the gums. There are special toothbrushes for cats and dogs of various sizes, as well as special toothpaste. Surprisingly, even cats can learn to enjoy brushing. Another important step is regular dental exams. Be sure to take your pets to a veterinarian that also offers dental health care for cats and dogs. This is important because it allows the veterinary dentist to evaluate your pet's dental health and ensure that all is well. Exams usually include a visual examination and cleaning, and may also include X-rays. For pets that do not have dental care, there is an increased risk of decay that can result in tooth loss and other health problems including dangerous infections. Do you practice regular dental health care for your pets? If you are feeling uncertain or overwhelmed with getting started, contact Greenfield Veterinary Clinic today at (414) 282-5230 to schedule an exam. In addition to a comprehensive cleaning and examination, your veterinarian can show you the proper way to clean your pet's teeth and recommend the right products for dogs or cats. Get started today and your pet will thank you!